Mr Pang has over 45 years of experience in general practice surveying and public administration. 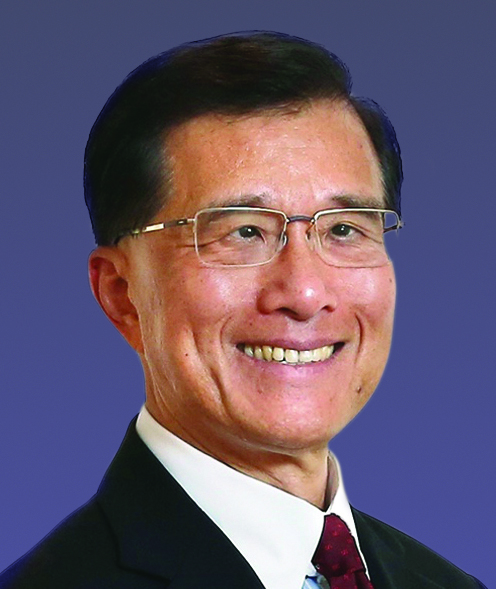 He was formerly Commissioner of Rating and Valuation and Land Registrar of the HKSAR Government, as well as Hong Kong Commissioner for Economic and Trade Affairs in Washington DC, the US. He is a member of the PolyU Court, Director of the Outstanding PolyU Alumni Association, Honorary Advisor of the Federation of PolyU Alumni Associations and Honorary Professor of The University of Hong Kong.